last week, we finally we had a gorgeous sunny autumn morning and i met these guys for their family shoot at the beach. master l is almost 3 and was a funny little guy, he kept repeating his name to me when I called him! and his baby sister, miss o, is 9 months old, have ever seen a cuter smiley chubby baby? I could just squeeze her little cheeks, she was adorable! 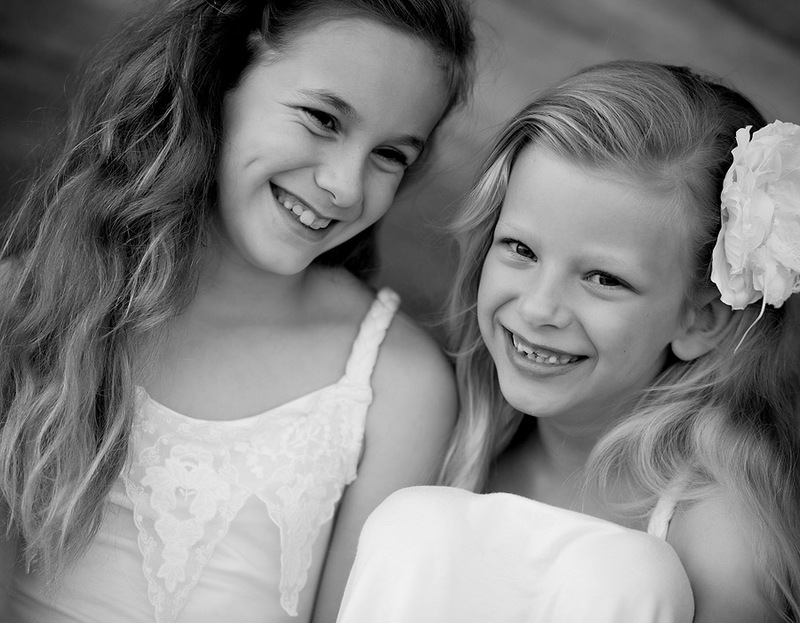 F & S, thanks so much for making the long drive out to me for your session, enjoy the sneak peek!